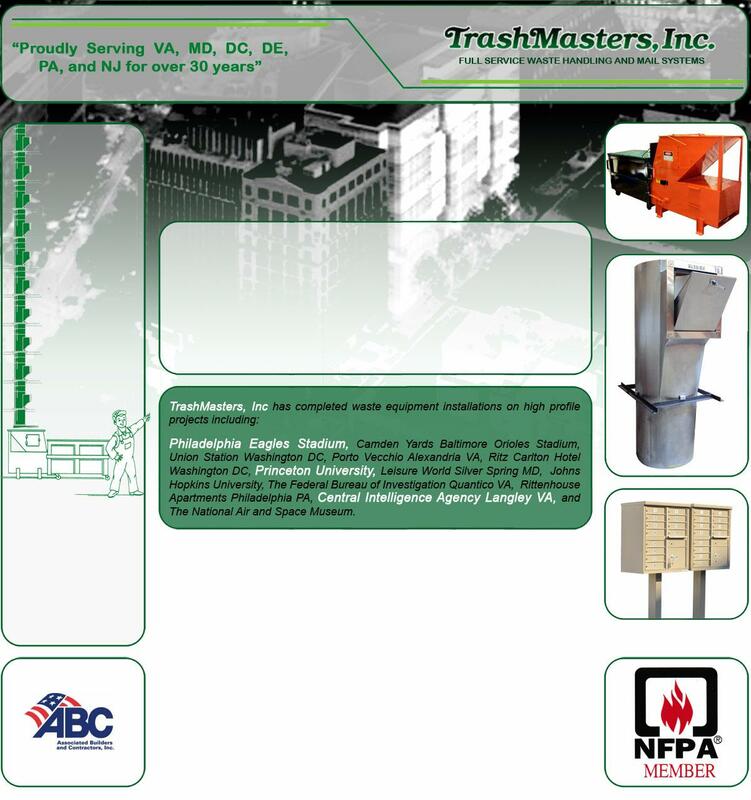 TrashMasters, Inc. was incorporated in the state of Virginia in 1979. 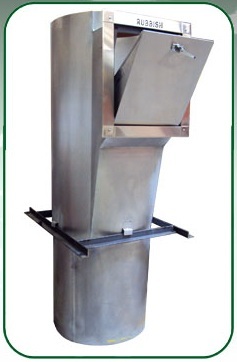 Since then we have designed and installed hundreds of waste handling systems for high rise and mid rise apartment buildings, hotels, football and baseball stadiums as well as state, local and federal government projects. 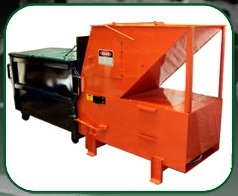 We have been considered the premier trash chute and waste equipment subcontractor for over 30 years. 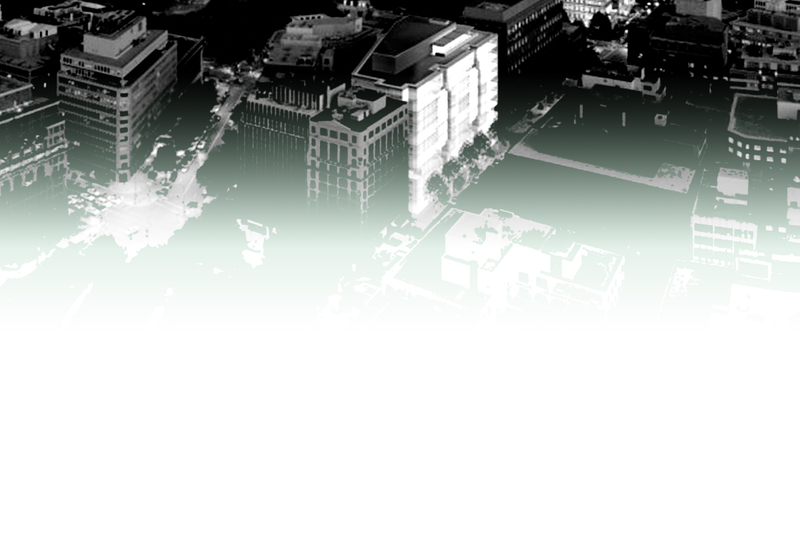 We provide our services in MD, VA, DC, DE, PA and NJ. Our average number of employees over 30 years has been between 18 to 30 persons. 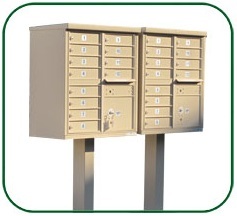 TrashMasters, Inc. is also one of the largest providers of mailbox postal specialty systems for high rise, mid rise and garden apartment buildings as well as townhome communities in the Mid-Atlantic area.